A wonderful old school with many Hogwarts elements, but also fantastic modern facilities. Set within 110 acres, Aldenham has a huge sports hall, which means rain definitely doesn't stop play! 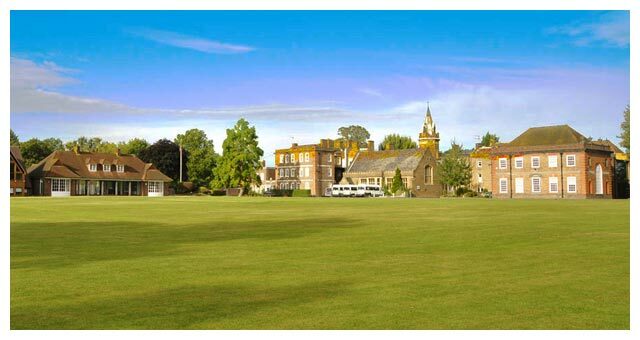 Sports pitches galore, a variety of classrooms, a standalone theatre and, with the advantage of an exciting peddle Go Kart track, there is something to please everyone at this excellent site. Edge Grove has superb facilities and is surrounded by beautiful farmland. This creates a truly magical experience for children who can be playing on the enormous wooden pirate ship whilst watching the horses gallop in the fields alongside! In addition there are all weather sports courts, a fabulous sports hall, an abundance of indoor and outdoor play areas and also the benefit of an outdoor heated swimming pool. 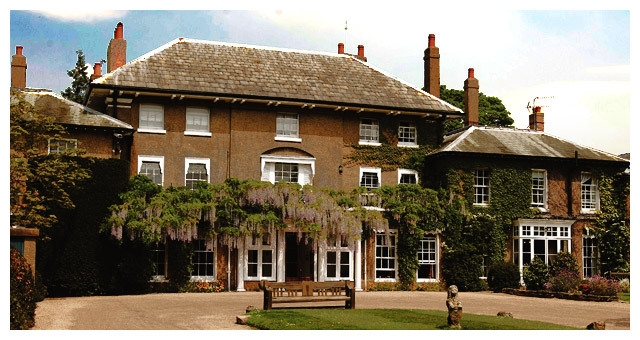 Beaumont School is an intrinsic part of the community in the east of St Albans, which it has served for over 70 years. The school has a fantastic new sports facility which will offer every child an excellent opportunity to play a wide variety of games. 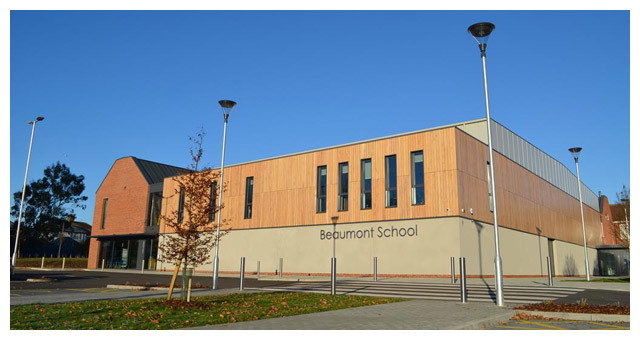 Whether it's football or performing arts, Beaumont has great facilities that will ensure you child has an amazing summer! 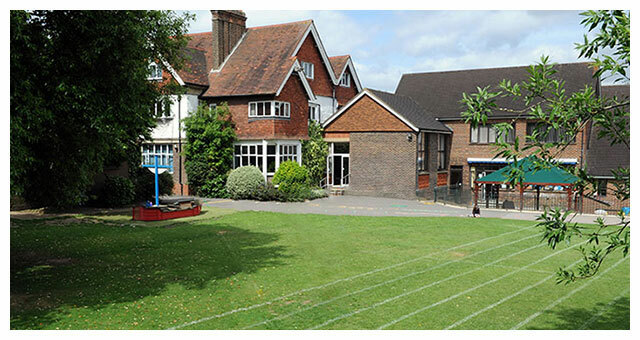 A small school in a convenient location in Bushey.. The Good Schools Guide described St Hilda's as "Tardis-like" for all the fantastic facilities they have which include a superb self-contained nursery. Creatively used grounds include hard and grass play areas, a woodland spinney and a new adventure playground.